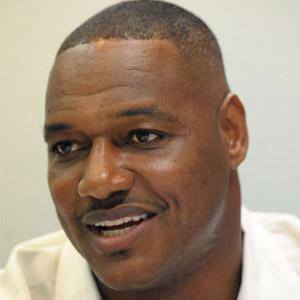 Acclaimed 11-time Pro-Bowl linebacker and Super Bowl XXXVII champion who spent his entire career with the Tampa Bay Buccaneers. He made the switch from safety to linebacker while at Florida State. He started the Brooks Bunch charity and foundation to give schoolchildren a chance to travel and learn abroad. He fathered four children with his wife Carol. He and Joe Greene are part of an exclusive list of players to make the Pro Bowl, be named Defensive Player of the Year, and win a Super Bowl or NFL title.